Two of Austin's favorite dough-slingers have been name-dropped by the high holy Pizza Bible prophet Tony Gemignani. In an interview with Travel + Leisure magazine, Gemignani discusses his favorite cities to grab a slice. According to the pizza expert, Via 313 and Home Slice Pizza not only have the best pie in town, they are among the best in the country. In addition to running eight restaurants, Gemignani has been featured on the Food Network and holds various pizza champion cook-off titles. His latest venture, The Pizza Bible, is a cookbook that details regional variations and different ways of making pizza from across the globe. 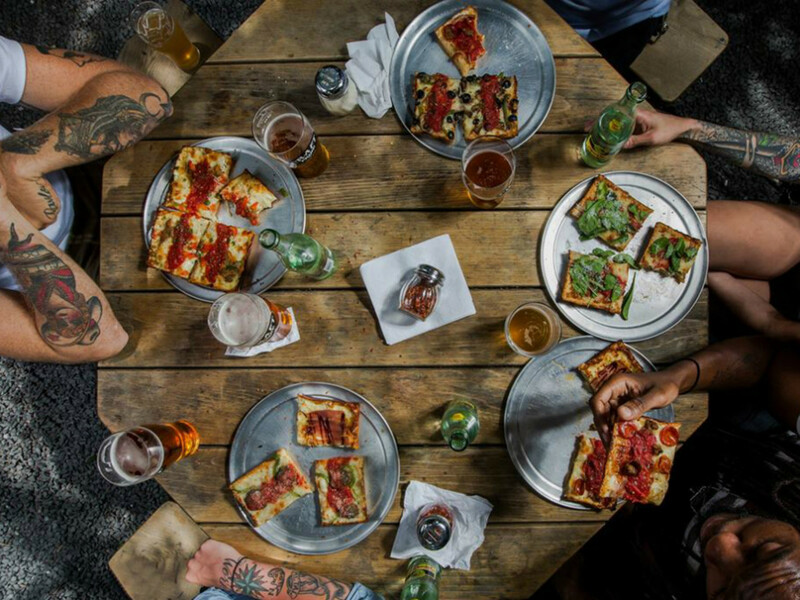 Although Austin doesn't have its own style of pizza (unless you count dipping it in queso), Gemignani points out that our city might be the greatest place to get New York and Detroit-style pies without having to get on a plane. 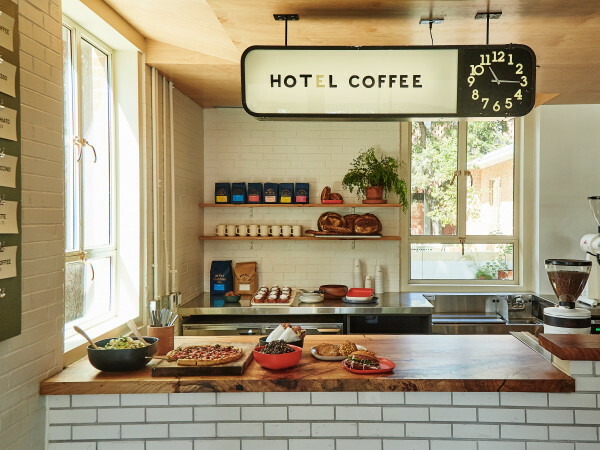 "Austin's scene is made up of transplants and places that adopt other styles through research trips," the pizza prophet tells Travel + Leisure. 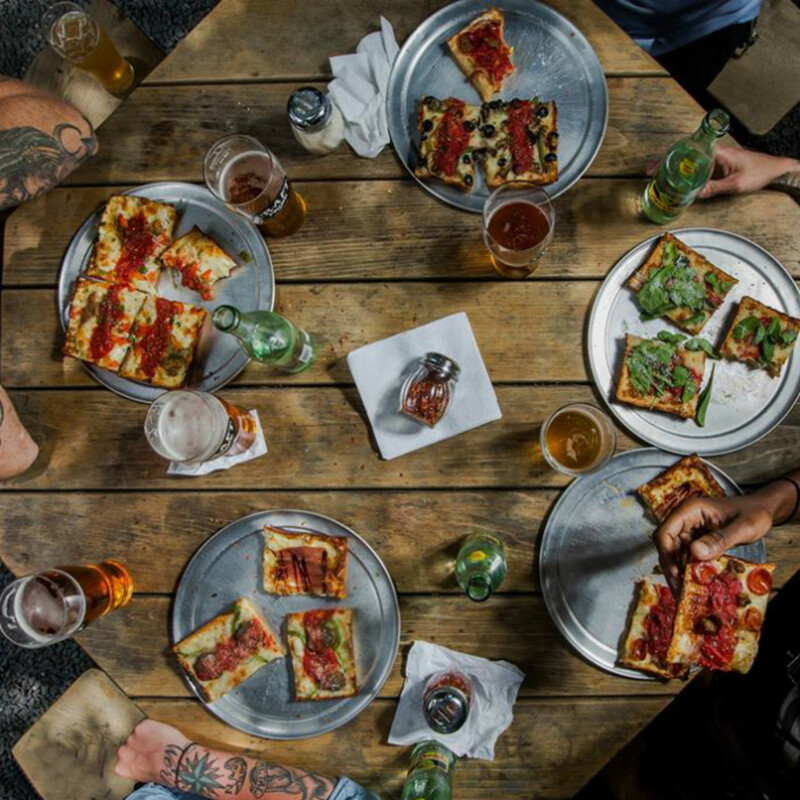 Forged by Detroit natives and brothers Zane and Brandon Hunt, Via 313 is a Texas take on Detroit-style pizza. The brothers Hunt have perfected the thick, cheesy, focaccia-like crust baked in a square dish, which legend states is modeled off the oil pans used in Detroit car factories. 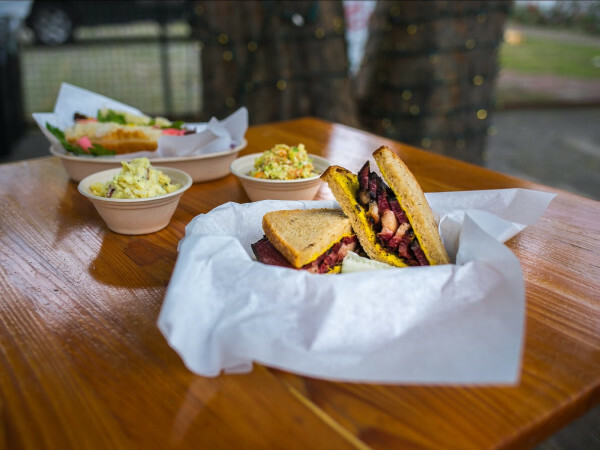 In addition to Via 313's original trailer in front of the Violet Crown Social Club on East Sixth Street, the Hunts have a second trailer on Rainey Street and are currently working on a brick-and-mortar location in Oak Hill slated to open in April. "Having the respect of your peers means a lot. Thanks for the kind words. Also congrats to our friends over at Home Slice Pizza for the mention. Pizza love, as always," Via 313 posted on Facebook. 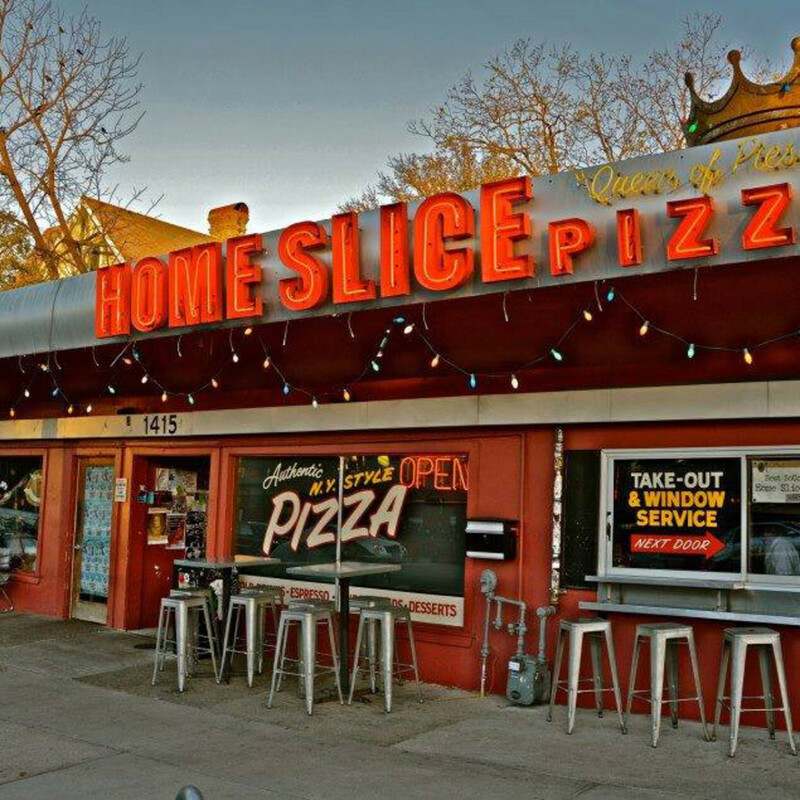 Home Slice Pizza (does it even need an introduction?) 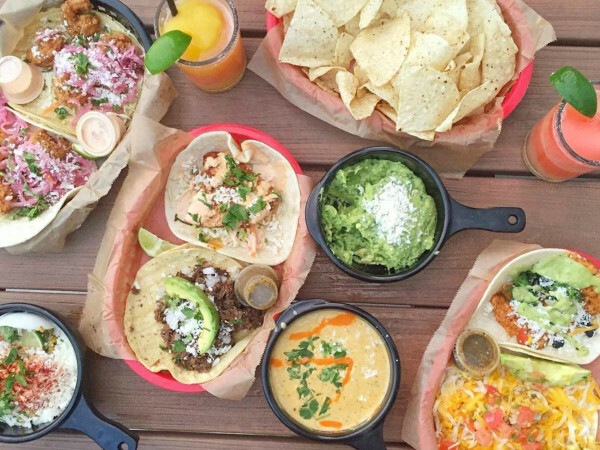 is a South Congress staple and local pizza mecca. 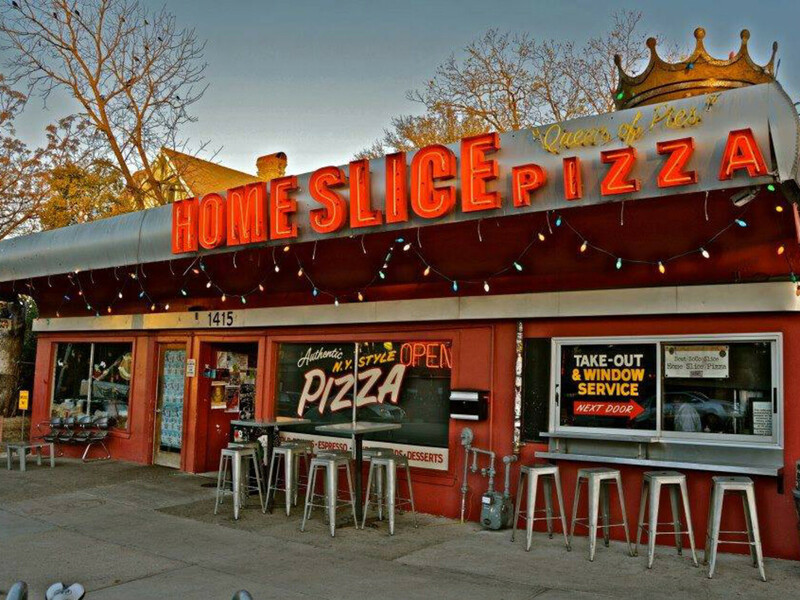 Austinites Jen and Joseph Strickland along with Denver native Terri Hannifin opened Home Slice in 2004. Though none hail from the Big Apple, these three have perfected the New York-style pie complete with classic toppings and a thinner, foldable crust. "Home Slice is one of the best neighborhood pizzerias I've seen; I trained their chefs in Sicilian and their employees fly to Manhattan to learn New York-style," Gimignani explains. Luckily you don't have to travel to New York or Michigan to see what he's talking about. If you're planning on grabbing a slice, you can never go wrong with the classic white pie from Home Slice Pizza. As far as Via 313 goes, Gemignani says that his favorite is the pepperoni-smothered "The Detroiter" but our favorite is "The Cadillac" topped with Gorgonzola, prosciutto and fig preserves. The Pizza Bible by Tony Gemignani is available now. Order it online or pick up a copy at BookPeople.